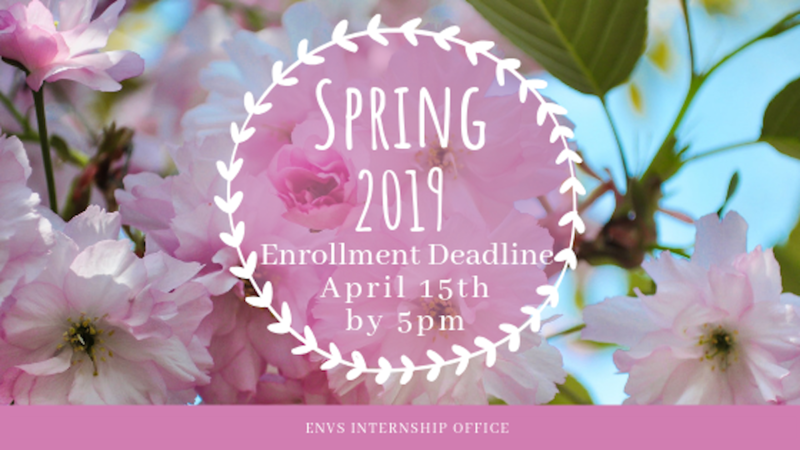 This is the last day to enroll in internship for Winter quarter. NO EXCEPTIONS! Friday, April 19th Last day to drop a course without a "W"